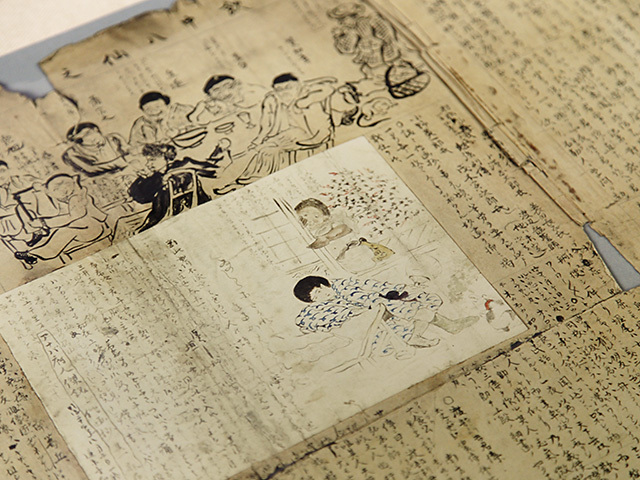 南方熊楠記念館 > Minakata Kumagusu Museum > Exhibition Guide > Activities Abroad > Studying and Collecting Plants in the U.S.A. 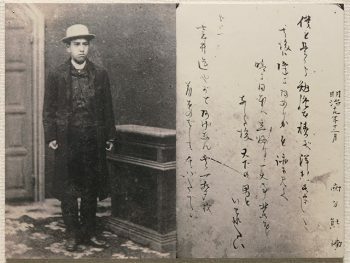 In 1887, Kumagusu arrived in San Francisco. After dropping out of a business school, he stopped in Lansing, Michigan, and made his way to the university town of Ann Arbor. There he made friends with Japanese students there, and steadily made progress with his studies through many activities: he enthusiastically read, collected specimens, subscribed to the scientific journal Nature, and published a handwritten newspaper which he let circulated among his colleague students. 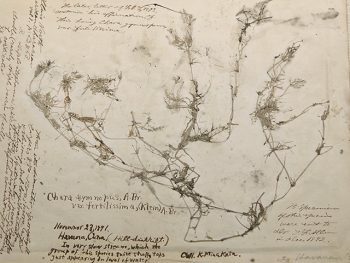 In 1890, he began to communicate with the Chicago botanist William Wirt Calkins, and learned from him about lichens and mushrooms. 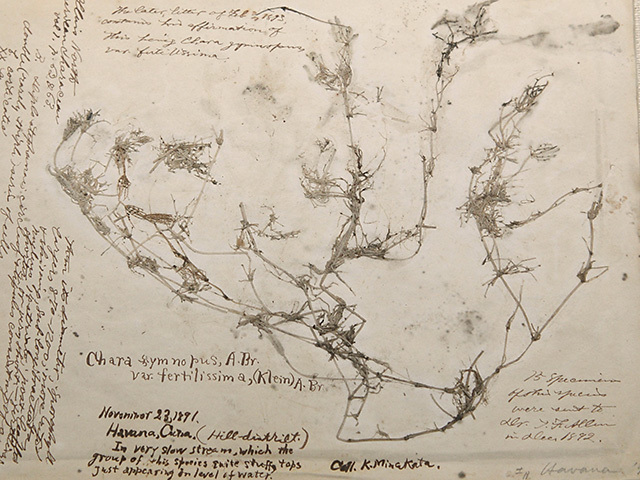 In 1891, Kumagusu traveled to Florida, a state with many unknown species of plants, and collected many specimens of algae and plants in Jacksonville. He once visited Key West and in Havana, Cuba, for collecting. 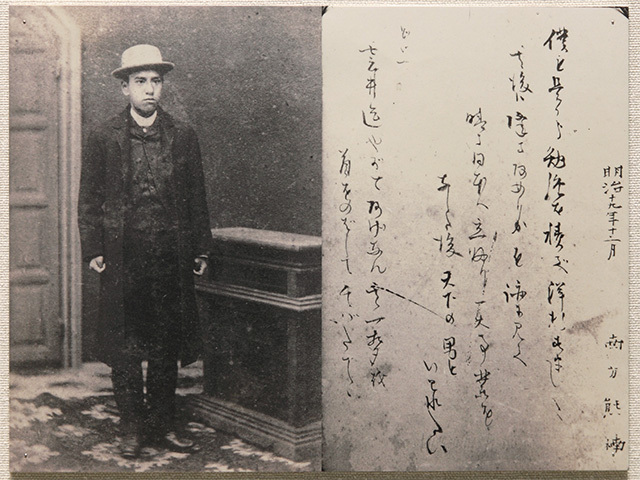 In September 1892, he set off for England by boat, in search of further learning. He had been in the United States for around six years.